Wood Borer Certification Summerstrand » Tel: 0828105617 » Port Elizabeth The Port Elizabeth Pest Control Experts! Wood borer certification here in Summerstrand are of vital importance if you are buying or selling a Summerstrand home. Wood borer certification carried out by qualified professional entomologists serve as a guarantee to the bank or transferring attorney that your new home is safe from beetle and ready for inhabitants. Here at Summerstrand Pest Control we have some of the very few qualified experienced and registered entomologists to carry out your wood borer certification ensuring your home is structurally safe. 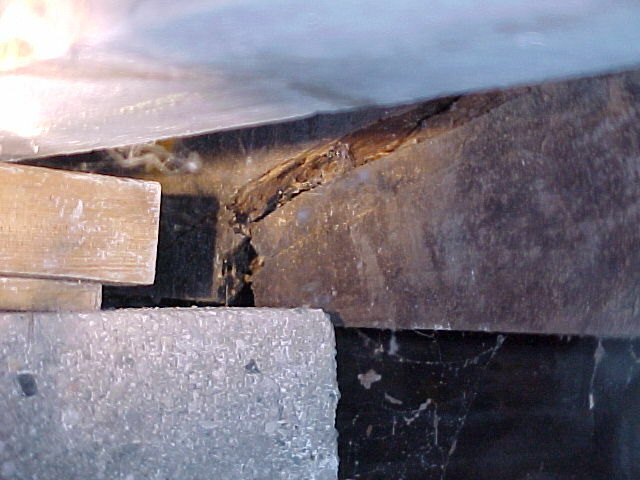 Many Summerstrand home are plagued by wood destroying insects, these wood boring insects jeopardize the structural timber of your roof, joinery or floor often causing damage so extensive your home is no longer suitable and safe to live in. Thats why here at Summerstrand Pest Control our friendly compassionate staff will guide you through the entire wood borer certification process be is an inspection, fumigation or timber treatment. No matter what, Summerstrand Pest Control is here to help every step of the way ensuring hassle free wood borer certification throughout Summerstrand and all surrounding area.